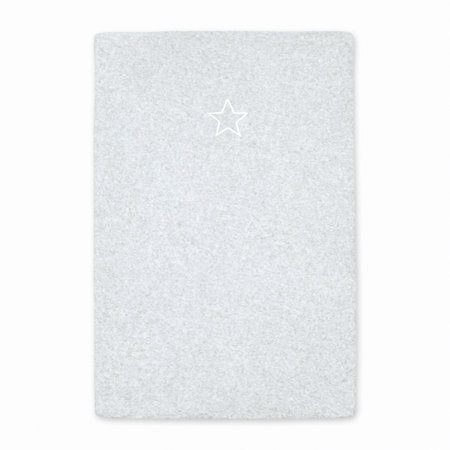 As a diaper or after the bath, Bemini changing pillow cover is an essential baby accessory for your nursery! In terry, this protective cover comes in a modern color range. Design, soft and comfortable, the changing pillow cover will embellish your changing table and will accompany you to provide case and love to your child.